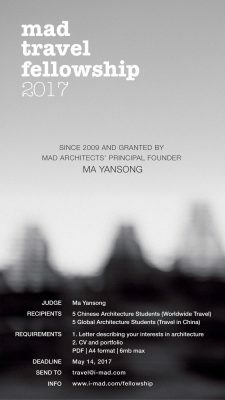 Jun.7th, 2017 – Beijing, China – MAD Architects announces the winners of the 2017 MAD Travel Fellowship. From over 500 global applicants, 5 overseas students will be granted the travel fellowship fund to visit China, while 5 Chinese students will be granted the fund for overseas travel. Huaxia Airlines, an airline based out of China’s Gansu Province, partners with MAD to sponsor the Fellows’ various travels within China. 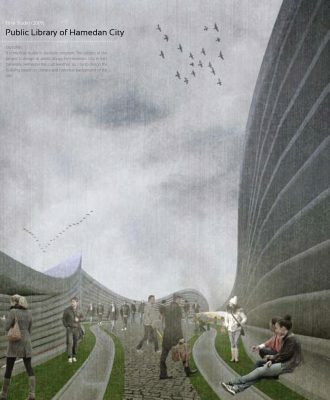 Chinese Architect Ma Yangsong initiated MAD Travel Fellowship in 2009. During the past 7 editions the program has sponsored 35 students for their overseas travels. All students traveled with individually-determined research topics and presented their studies upon their returns. Starting in 2017, the program was updated to have further international reach. The MAD Travel Fellowship now annually sponsors 5 overseas students for trips to China, and 5 Chinese students for overseas travel. 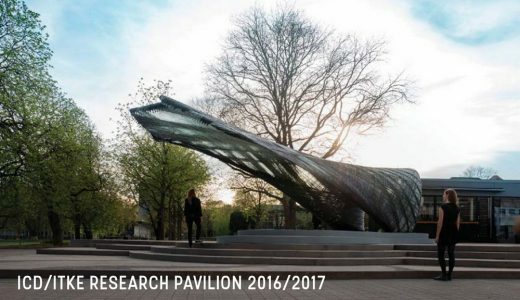 For students wishing to meet with architects they find valuable to their research topics, MAD will help to request and arrange meetings. For more information on the MAD Travel Fellowship, please visit our fellowship website or contact travel@i-mad.com. 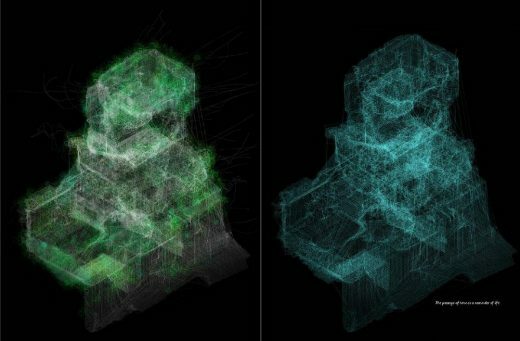 Ma Yansong, founding principal partner of MAD Architects, initiated MAD Travel Fellowship in 2009. 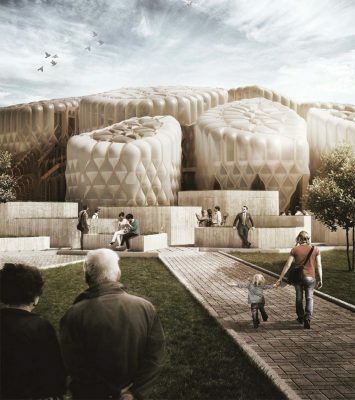 During the past 7 years, the program has sponsored 35 students for their overseas architecture travels to Africa, Asia, Europe, and North America. Starting 2017, the program will sponsor five more global students to visit China. 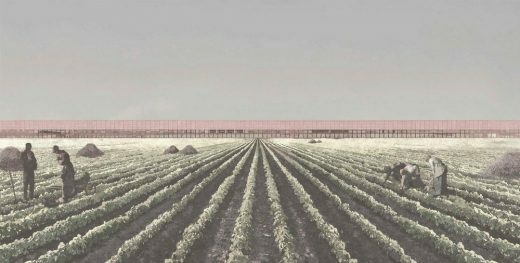 MAD believes it is only through travel – the visceral experience of interacting with, and being influenced by, different spaces – that one can begin to understand ideas of context and gain a deeper insight into architecture.  Ten (10) days of funded travel to China with self-determined research topic.  Meet with MAD’s founding principal Ma Yansong. 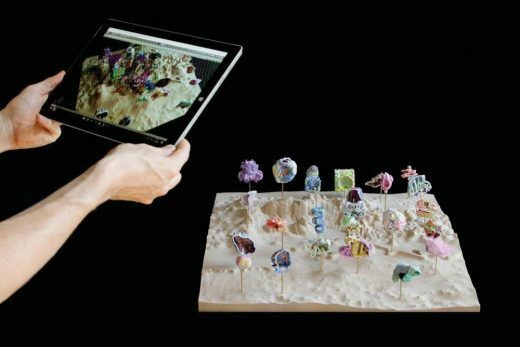 This is the first year that the MAD Travel Fellowship will be open to architecture students globally. Five Mainland China students will have the opportunity to travel abroad, while five international students will have the opportunity to visit China. 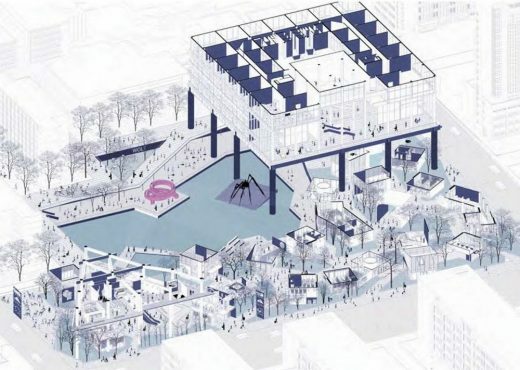 The program was initiated by Ma Yansong in 2009; MAD believes it is only through travel – the visceral experience of interacting with, and being influenced by, different spaces – that one can begin to understand ideas of context and gain a deeper insight into architecture. 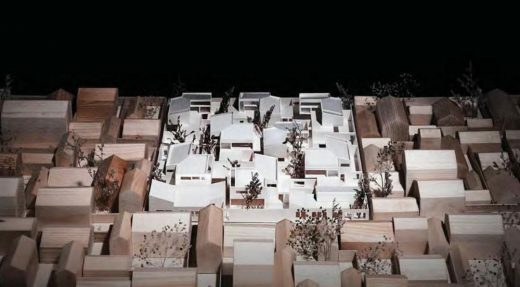 During the past 7 years, the program has sponsored 35 students from universities across Mainland China for their international architecture travels to Africa, Asia, Europe, and North America. 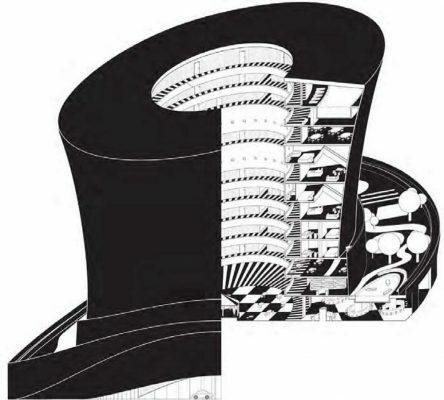  500 word letter of intent: – Personal ideals and perspectives on architecture; – Proposed travel destination(s) and site(s) of interest; – Individual research topic. 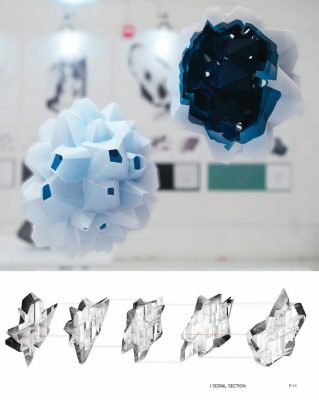  Portfolio (a curated selection of the applicant’s work).  Please submit the above materials as one 6mb A4 PDF to travel@i-mad.com.  The application file should be named as follows: school_major_graduating year_name.pdf. 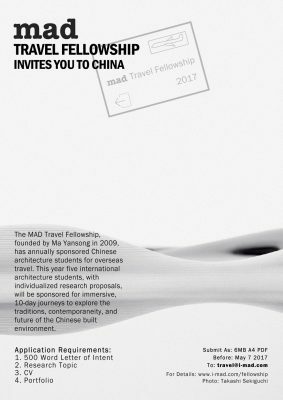 Since 2009 MAD Architects organized the Travel Fellowship to support talented Chinese students who might not otherwise have the opportunity to travel abroad. This year, we received hundreds of applications from undergraduate, graduate and doctoral students from cities and towns across China. Each of this year’s recipients showed an intuitive understanding of the meaning of travel: that first-hand experience of a place is essential to comprehending its full significance. To date, 20 students have traveled to countries including Greece, Egypt, Italy, Switzerland, Japan, Germany and the United States. This summer 5 more will have this invaluable opportunity, and we look forward to their reports upon their return. June 7, 2017 in China.